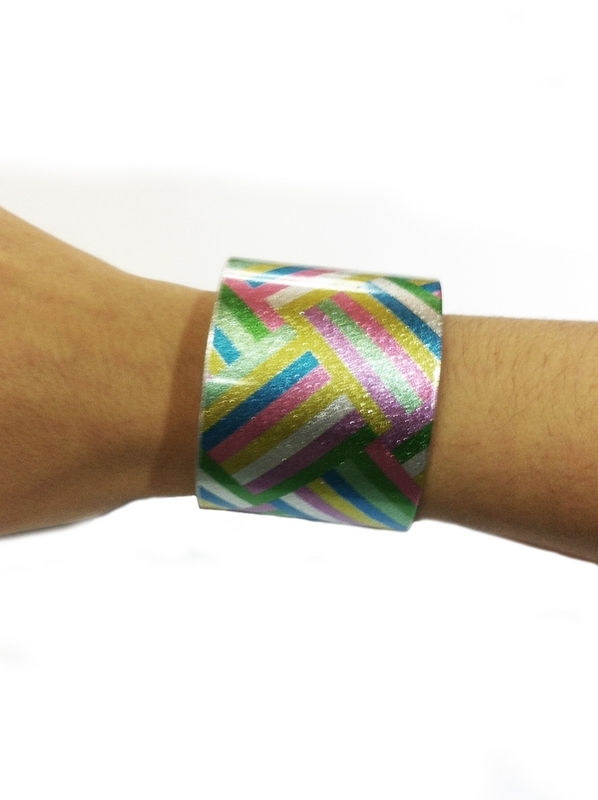 BRAZALETE CRYSTAL AND CHROME ESTAMPADO DIGITAL. ADAPTABLE A TODAS LAS MEDIDAS DE MUÑECA. 7 CM. DE ANCHO APROX.